How Racing Team Nederland came to the WEC! Endurance racing is full of great ups and downs and often unexpected stories, but LMP2 entrant Racing Team Nederland has one of the best. 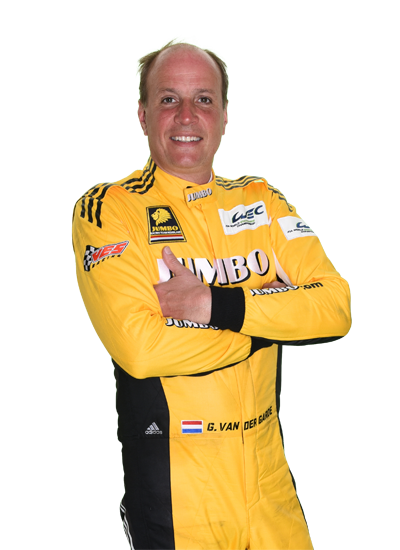 When driver Frits van Eerd experienced the inner sanctum of a Le Mans campaign as a sponsor of the Racing for Holland team almost 18 years ago, little did he know that he would one day be driving with the great Jan Lammers at the great French classic. Behind the scenes, one of the key driving forces behind both projects is Team Principal, Mark Koense, who has been integral to the DNA of the distinctive Le Mans campaigns over the years. 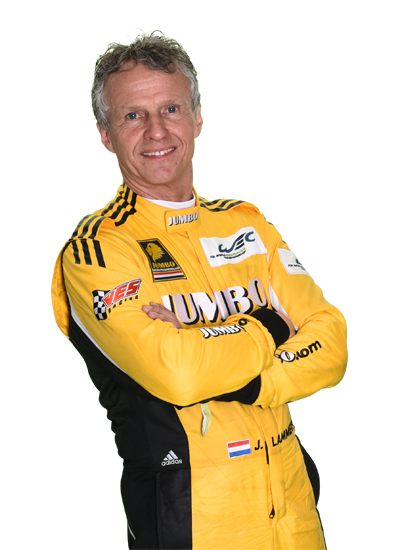 “The origins of this new team actually go back to the previous incarnation in some ways I guess which was called Racing for Holland,” says the engaging Dutchman. “Frits was a big supporter of that project with the Dome LMP900 cars as he had just launched the Jumbo supermarkets chain a few years earlier. “I very vividly remember him saying at Le Mans in 2001 that at some point in his life he would love to race in the 24 Hours. He had been racing in Formula Renault and was successful in rallying but the growth of Jumbo meant that running his business was always his priority. Racning Team Nederland autograph session - a popular location! 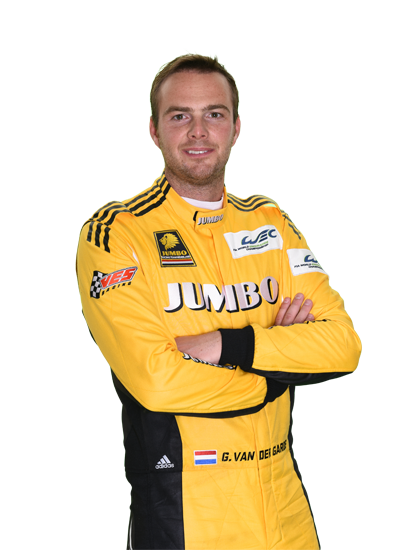 Enthusiasm and passion pump like blood through the veins of the patriotic and well-drilled Racing Team Nederland squad and, since their inception in 2016, they have progressed via the ELMS to their first crack at the FIA WEC in the current Super Season. So, for Koense, what is the abiding memory from the WEC season so far? “The stand out memory has to be Le Mans,” he says. 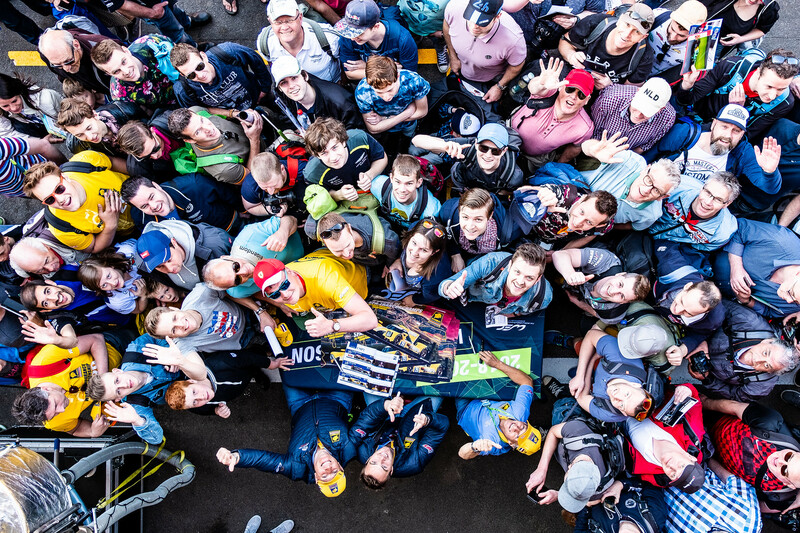 “I have great memories of even just random things like testing at Sebring, briefly leading the LMP2 class at Spa, but ultimately being at Le Mans with Fritz and Jan, and being involved at that level with a bunch of great people, you can’t beat that. “The Dutch enthusiasts are always at Le Mans. In the Dome years they were in black and white as well as orange and now they are in yellow as well as orange too, so we stand out!